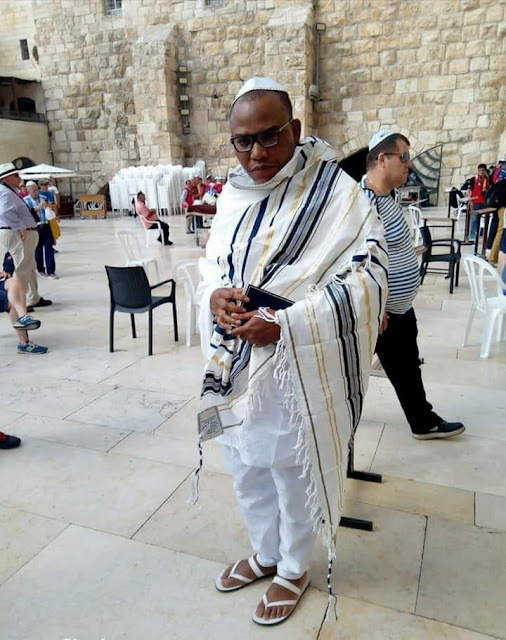 Nnamdi Kanu has appeared again after 13 months of forced disappearance which was caused by the invasion of the Nigerian military at his Father's compound at Afara Ukwu Ibeku. He appeared in a live Facebook video where he was shown praying at the Western Wall on the 19th day of October 2018. 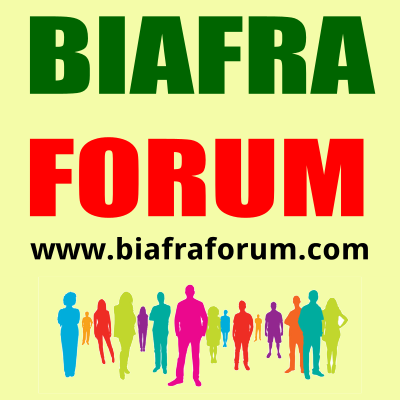 He will officially address Biafrans worldwide at 6pm. 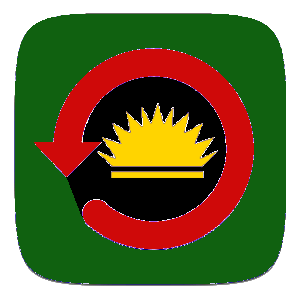 Biafra time on Sunday 21st October, 2018.